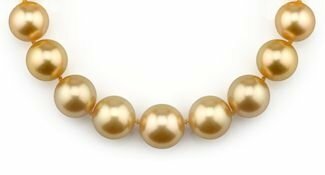 The value of these Golden South Sea pearls heavily depends on the pearls’ colors, with the deepest golden color being the most valuable. 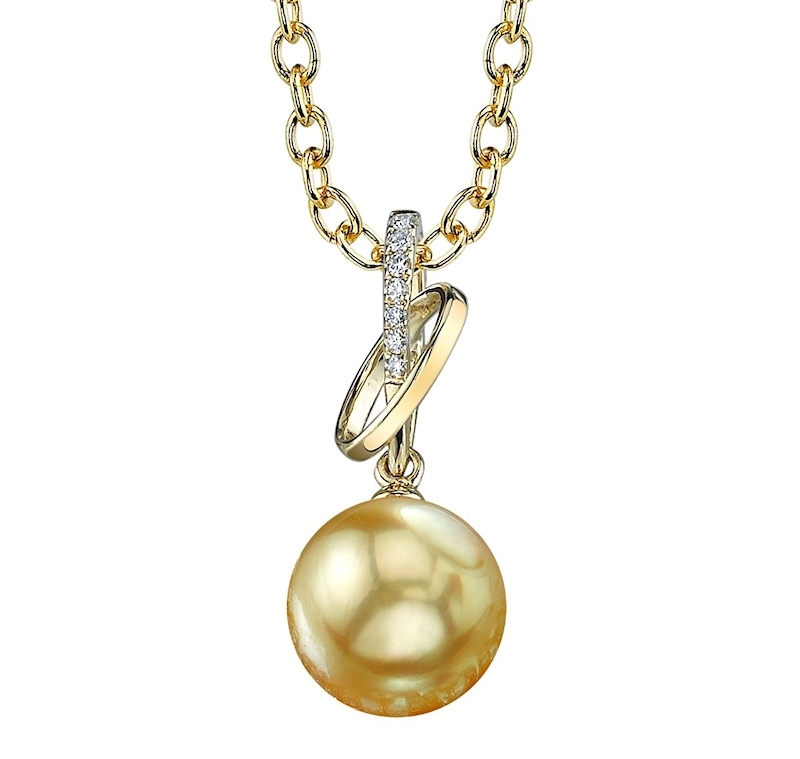 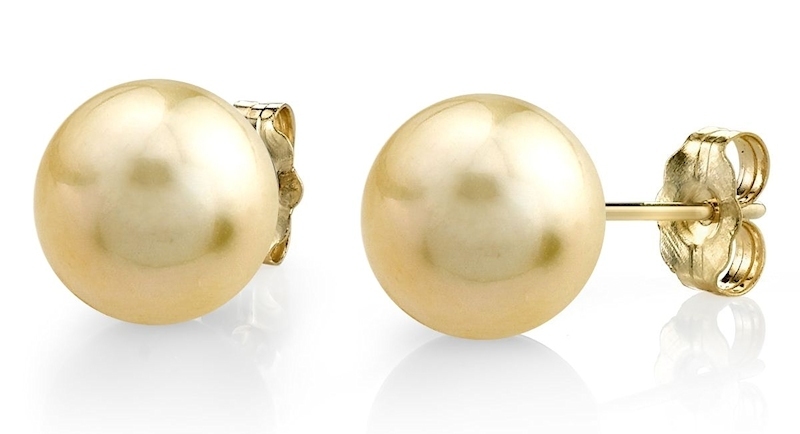 This is often referred to as the 24-karat of Golden South Sea pearls. 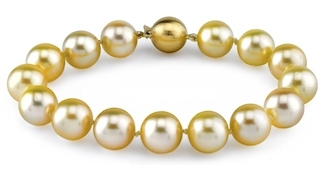 Gold-lip South Sea oysters create gems that range in colors from white to deep gold and feature champagne and yellowish hues. 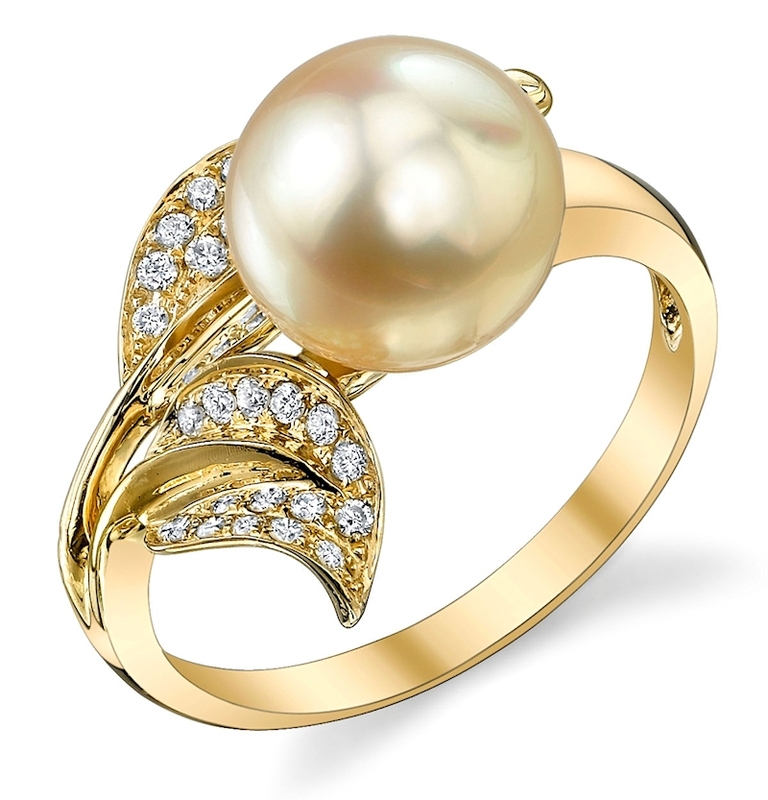 Their beauty is transformed through the golden colors of these awesome gemstones.